Current and former FAA inspectors will testify Thursday before Oberstar's House Transportation Committee. 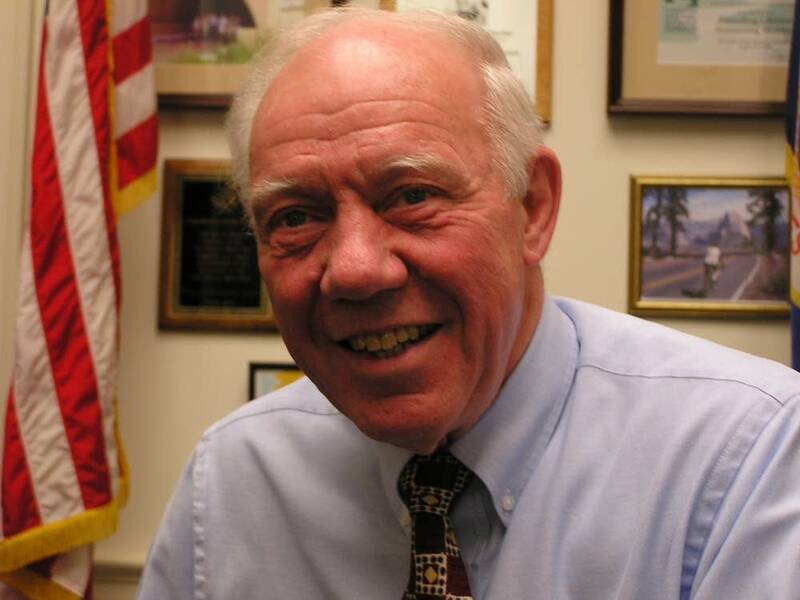 Testimony at the hearing on the FAA will be "very noteworthy," said Congressman Jim Oberstar. The committee will address what Oberstar calls a "culture of coziness" between the federal agency and the airlines it regulates. Oberstar says lax oversight by the FAA is to blame for aircraft continuing to fly without required inspections. "How can you in conscience justify putting air travelers and air crews at risk just so you can keep your aircraft flying; just so you can keep money coming in the gate," said Oberstar. "That's not right, and it's not right for the FAA to allow it to happen." The hearings follow a record high fine proposal against Southwest Airlines of more than ten million dollars for postponing aircraft inspections. Oberstar says Southwest told federal officials 100 aircraft or more had been flying after missing required inspections. A spokeswoman for the FAA could not be reached immediately for a comment. In the wake of the problems at Southwest Airlines the agency launched a broad inspection program at U.S. airlines.